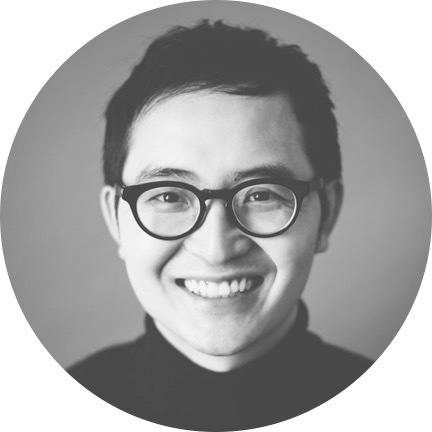 Dr. Kim empowers his clients via beautiful smiles. Dr. Yung Kim is a double board certified Periodontist and board certified Prosthodontist, educated to treat many extremely complex disorders involving gum disease, tooth decay, and oral pathology. 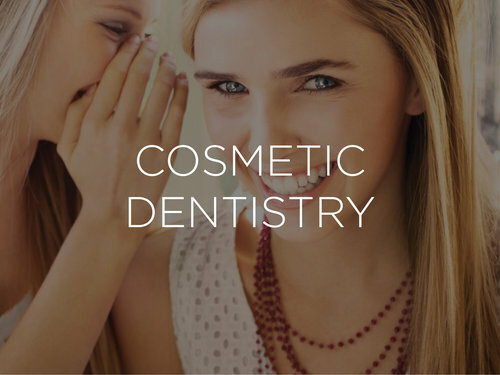 His focus is on full-mouth, complex, surgical, and reconstructive dentistry. 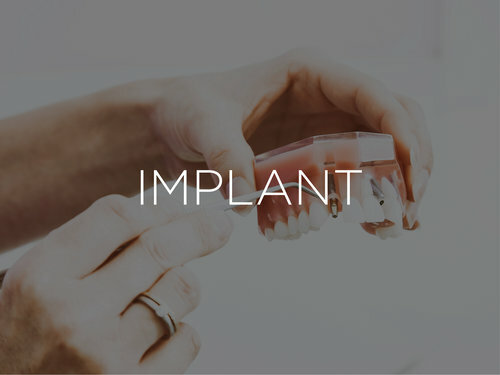 He has extensive knowledge of implant dentistry and advanced surgical procedures, specializing in teeth in a day and All-on-Four implants. He is also Invisalign certified and experienced with CAD/CAM restorations and dentures. 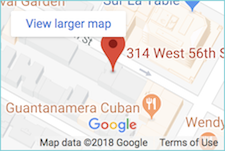 Dr. Yung Kim is one of a few dental professionals in the U.S. who is both an American Board Certified Periodontist and an American Board Certified Prosthodontist. To achieve this dual certification, he underwent an additional five years of education after dental school. Resulting from his periodontal training, Dr. Kim is skilled in the prevention, diagnosis, and treatment of the supporting structures of the teeth. As a prosthodontist, he replaces damaged or missing teeth as well as hard and soft tissues of the mouth and face. The advanced expertise required to achieve double certification allows Dr. Kim to perform both surgical and restorative aspects of dentistry. As a result, our patients can look forward to an efficient, streamlined process as well as a more comfortable visit with fewer specialists. 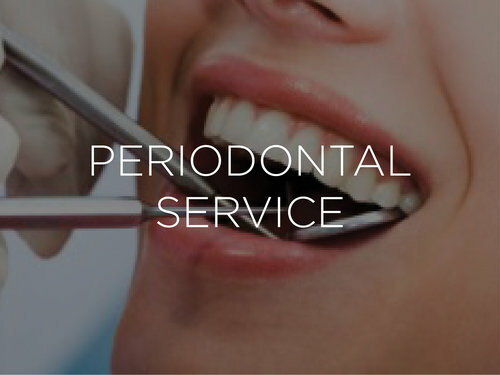 What is a periodontist? A periodontist is trained in preventing and treating issues with the gums and underlying bone structure of the jaw. 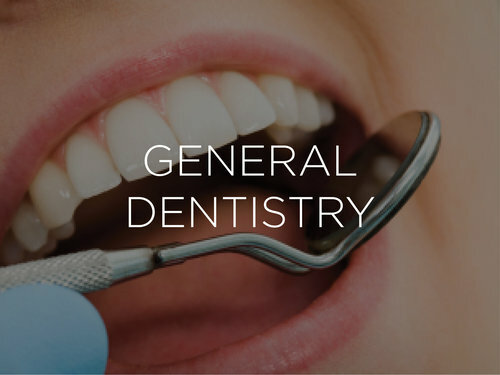 Periodontists are able to place dental implants, treat gingivitis and other gum diseases, perform bone and gum grafting, and gum recontouring procedures. What is a prosthodontist? A prosthodontist is trained to restore and replace teeth. Prosthodontists are able to perform procedures involving porcelain veneers, crowns or “caps”, dentures, and bonding. Dr. Kim received his Bachelor of Science from SUNY Stony Brook University and earned his Dental Degree from SUNY Stony Brook University, School of Dental Medicine. Continuing his education and training, Dr. Kim completed a general practice residency at Nassau University Medical Center. Following the residency, he attended the University of Connecticut School of Dental Medicine, where he graduated from the Periodontics and Prosthodontics Program, earning his Master’s Degree in Dental Science. Very friendly and accommodating will be back! Great doctor and friendly staff are always very pleased with their results. I highly recommend Dr.Yung Kim a true professional with a friendly disposition.